Due to the dynamic development in applications around highly automated driving, and the increasing speed of electrification, more and more new technologies find their way into the car of today and tomorrow. 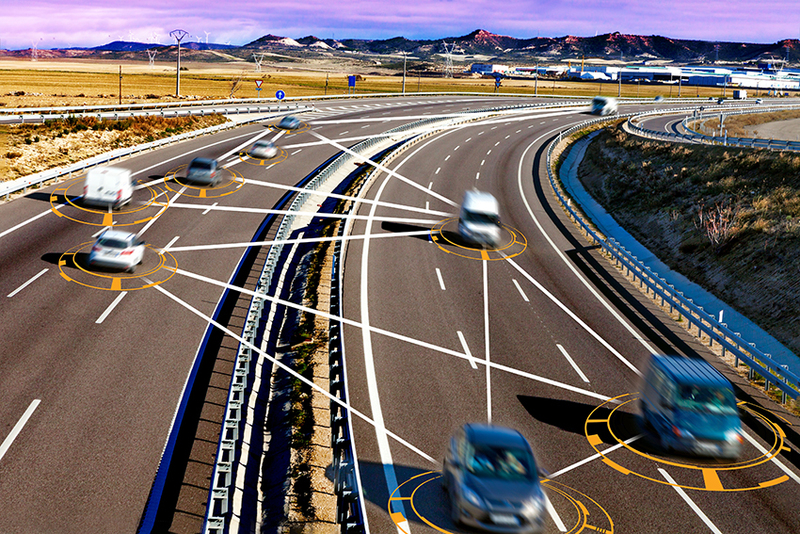 The environment of the automobile industry sees itself faced with the challenges driven by data and sensor fusion from radar, camera and lidar systems and the consolidation of individual systems into domain controllers. Those are necessary to process the huge amount of information and to transform data into actions without compromising on safety or performance. With the focus on the AURIX ™ architecture from Infineon, this workshop offers insight about how to develop safe multi-core systems while achieving high performance. There will be insight about trends in the industry and practical assistance in the development of such given systems. Why you should attend the workshop? How do I use current multi-core architectures? How do I measure, trace and increase performance of an application in a given hardware? While meeting performance needs, how do I make my system safe?